One of Japan’s innovative inventions is a capsule hotel. 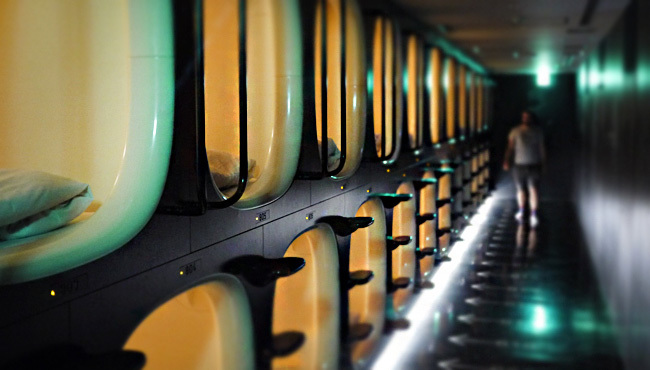 For those considering traveling to Japan, some people are considering a capsule hotel. But how long do you know Capsule Hotel? Most people will imagine a structure like a honeycomb designed to utilize limited space 100%. Although it may be enough to experience Japan even by just experiencing it, I will introduce 10 innovative and crazy capsule hotels that can feel Japan more. if you like reading and living surrounded by books! How about a capsule hotel with more than 5000 book collections such as recommended travel books, designs, and others? In the cover design, layout, photography composition etc, we can see the characteristics of the country in various aspects from books. If you would like to enjoy Japanese hip books, BOOK AND BED TOKYO is the perfect capsule hotel! If you want to enjoy the hot spring in Japan, it is kind far from Tokyo. How about Hinoki bath / Cypress bath instead of a hot spring? the finest bathtub is made out of hinoki in Japan. Hinoki bath has functions of relaxation, deodorization, deodorization, and various other effects as well. 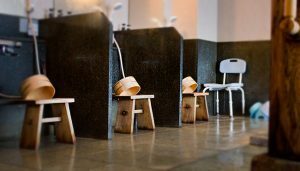 Why do not you try Hinoki bath? Samurai has already become one of the world-famous Japanese words. how about a capsule hotel that you can enjoy such a samurai feeling? KHAOSAN TOKYO SAMURAI is designed with the concept of Samurai’s house which is called Bukeyashiki in Japanese. You feel the samurai residence everywhere. Especially, in pure Japanese style lounge, you can enjoy Japanese ancient decor such as Zabuton and Chabudai. Japan is so far that I can not readily go! How about capsule bed at your home? Capsule hotels made in Japan are for business use and are sold in multiple capsules usually, so we will introduce Pod Time which is manufactured in the UK. At the time of sale, it was introduced in Japanese media. It is an excellent one that you can enjoy a capsule hotel at home.